So here’s a figure that has be sitting in the box for a while waiting for me to find the time to take photo of her. 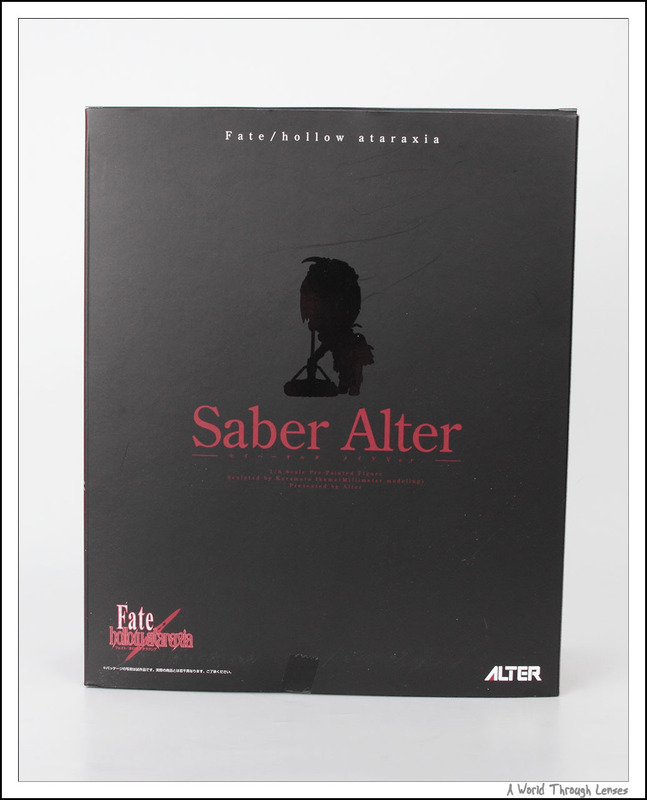 Ever since I purchased Alter’s Fate Testarossa and Yagami Hayate figure. 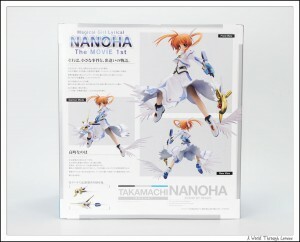 I always wanted a Nanoha figure to go with the two. And of course it must be a Nanoha figure of a equivalent size so that it can be displayed beside Fate and Hayate properly. 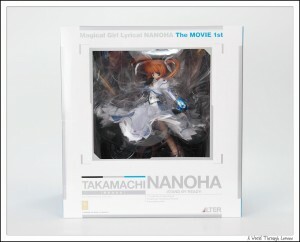 And of course Alter delivered in the form of this Alter Lyrical Nanoha The Movie 1st Nanoha Takamachi Stand By Ready. 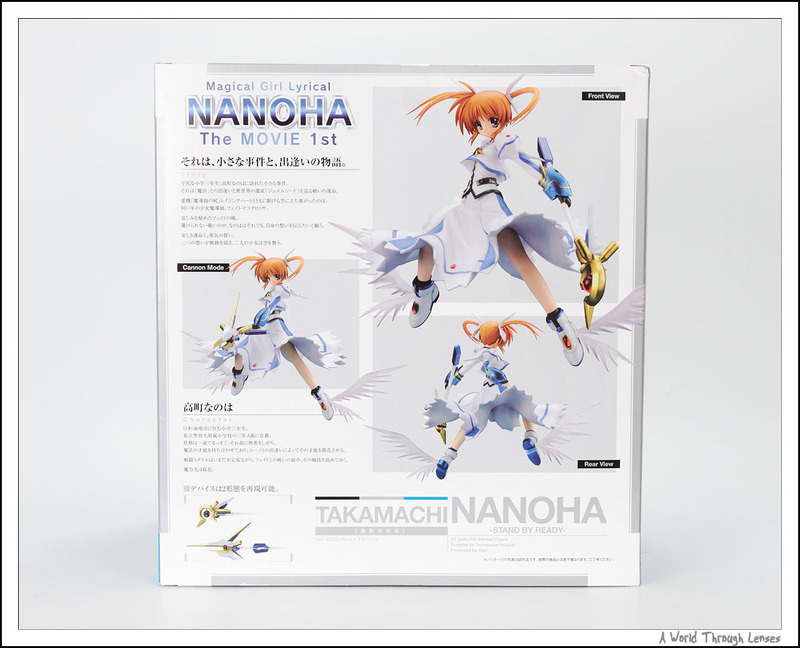 Mahou Shoujo Lyrical Nanoha The Movie 1st Takamachi Nanoha -Stand By Ready- 1/7 PVC by Alter (｢魔法少女リリカルなのは The Moview 1st｣ 高町なのは -Stand By Ready-). Original sculptor 爪塚 ヒロユキ. 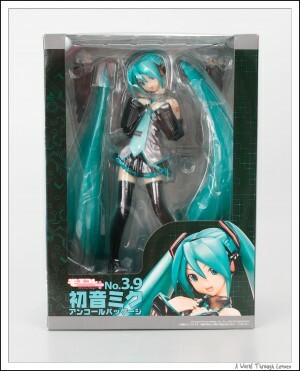 Released on March 2010 with an MSRP of ¥9,800. 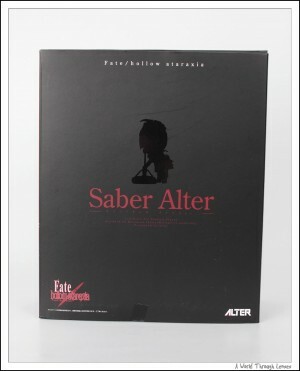 Notice this is the same sculptor that sculpted Alter’s Fate Testarossa and Yagami Hayate. 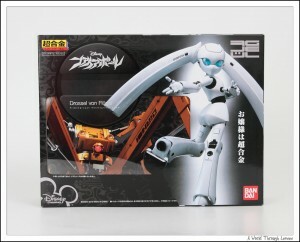 Drossel von Flügel is the main character in the Toei and Disney Channel’s Fireball anime shorts. 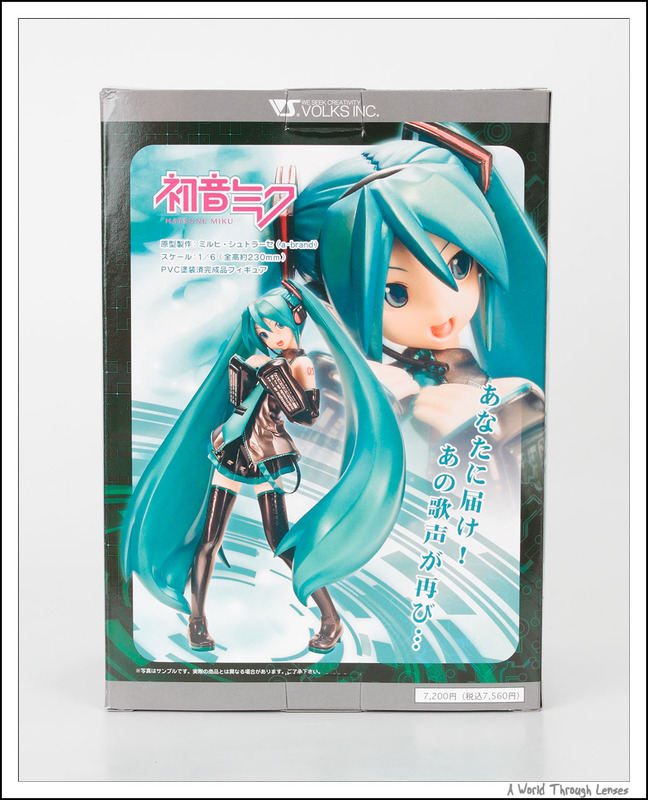 There’s already a Figma Drossel, a Nendoroid Drossel, and the Fireball Winter Package DVD that comes with a special ski version of Drossel. 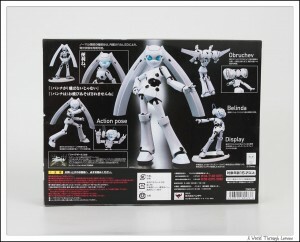 Even though I like Drossel’s design I never got the original figma release because it seems to be very flimsy. 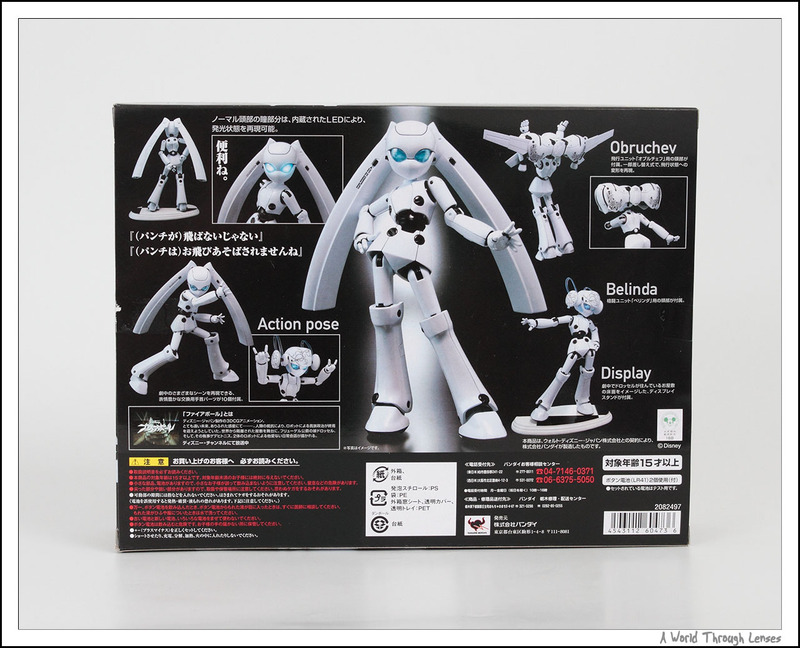 Despite I love nendoroid, the nendorid Drossel is actually one of those that I really don’t like. Nearly all of the nendoroids release so far are cuter than their normal counter part. Such cannot be said for drossel. The only thing I liked about the nendoroid Drossel is the fact that it’s got the LED lights in her eyes. Now this, Bandai Chogokin Drossel, is probably the best drossel released. Combining everything. 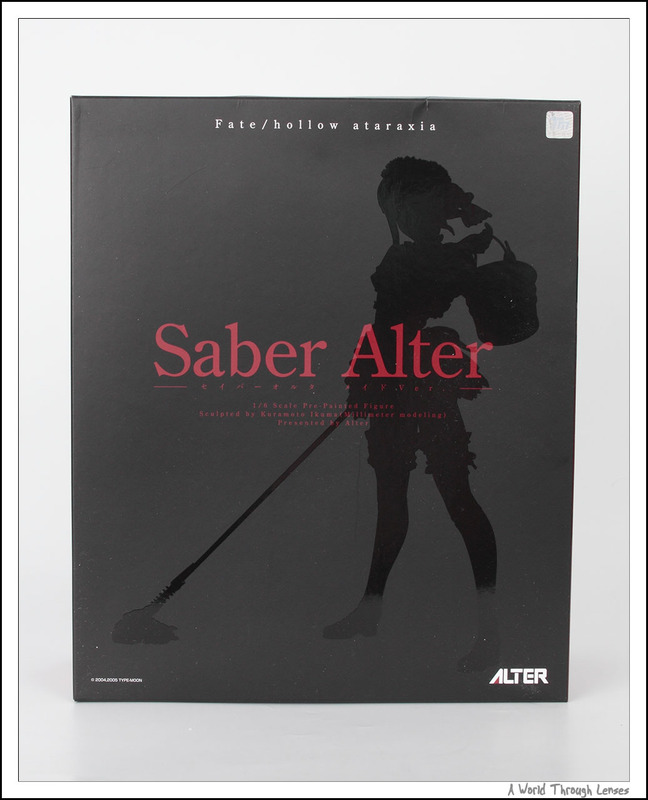 The joints are metal and feels solid, has just about all the accessories and parts that was seen in the anime. 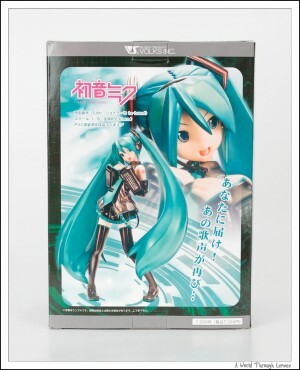 And best of all, her eyes lit up just like the nendoroid. Bandai Chogokin Fireball Drossel (バンダイ 超合金 ファイアボール ドロッセル). Released on February, 2010 with MSRP of ¥7,980. Here’s the box. Front and Back.